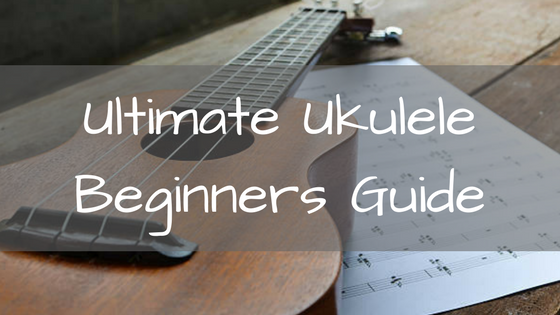 If you're thinking about playing or learning more about the ukulele then this post is for you! Schools are finding that a ukulele program is an extraordinary way to get students started in playing an instrument and learning about music. The ukulele is a great gateway into the wonderful world of music. 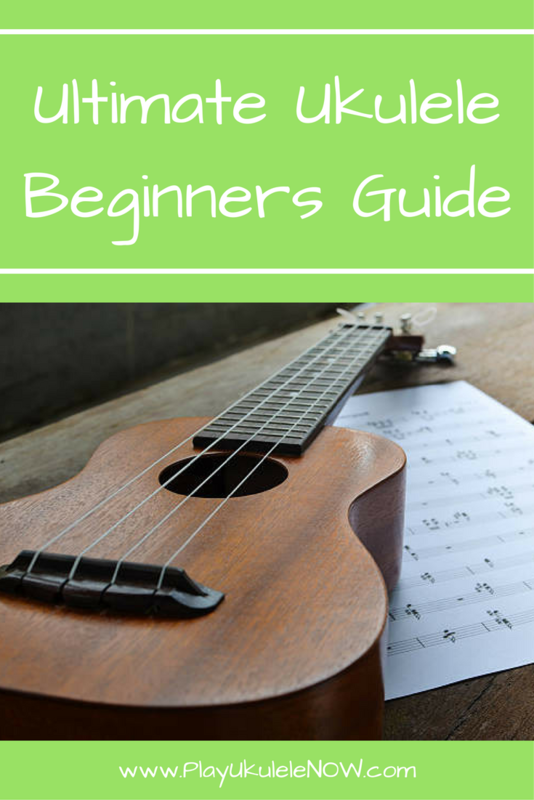 With the ukulele strumming, chords and basic music theory can easily be learned, while note reading and an understanding of basic music notation can be studied as well. George Harrison explains why everyone should play the ukulele! 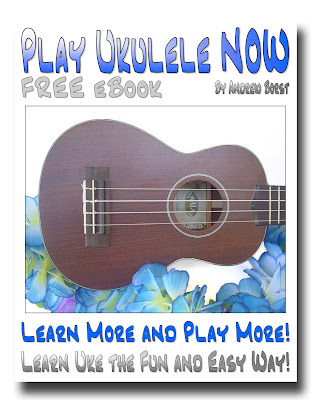 Great Ukulele News for Guitarists: Guitar Players, Play Uke instantly! 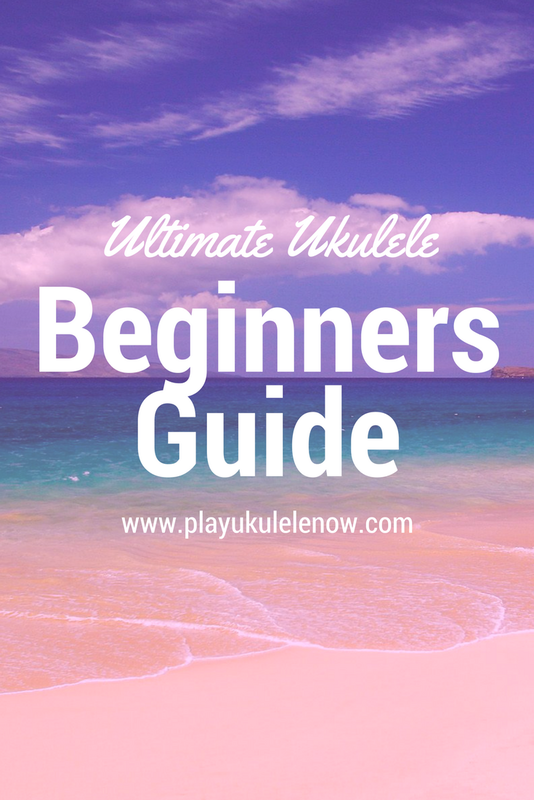 So, if I want to get started, what kind of uke do I buy? You've decided to play the uke! 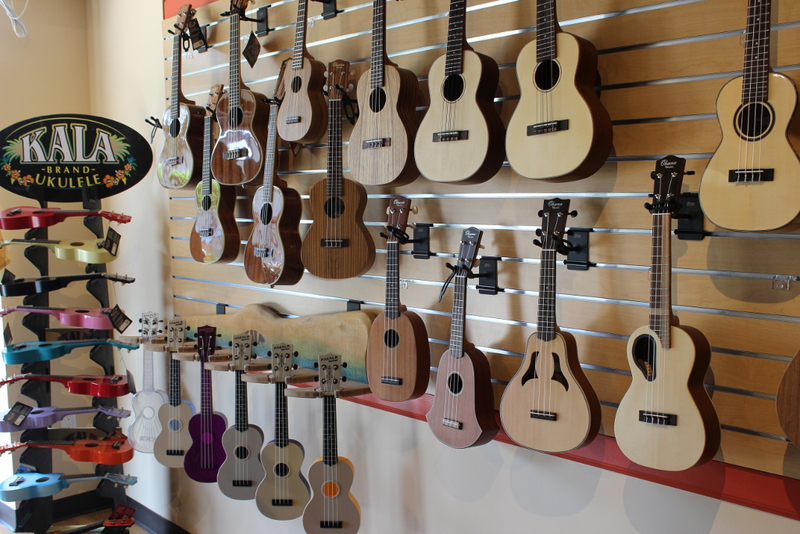 There are lot's choices out there for a new ukulele, they are all fairly similar and the sound quality is close. Photo courtesy of Queens’ MarketPlace. If you've looked at ukuleles, I bet you noticed there are different sizes. It's likely you were wondering - like all beginners do - what size to I get? What size do I get? What's the difference? You will need to memorize the parts of the ukulele to understand any ukulele lessons. Now it's time to tune and play your new uke! Tuning your new ukulele an be frustrating. The new strings may not hold a tuning at first. One more...It's important - It will help you jump-start your playing! Now it's time to play your new uke! Grab you free eBook and start playing NOW! 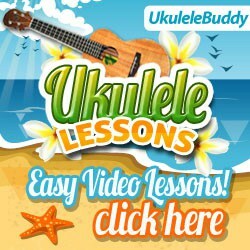 Find out for yourself how fun and easy it is to play ukulele using the play ukulele NOW method!